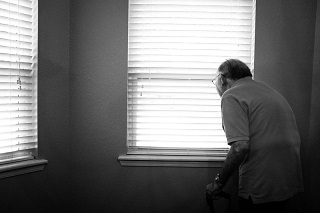 With the Royal Commission into Aged Care Quality and Safety underway, Benetas CEO, Sandra Hills OAM calls for the next Australian Government to make aged care a priority. McKenzie Aged Care Seabrook was recently presented with an Aged Care Excellence Award by local member for Petrie, Luke Howarth. 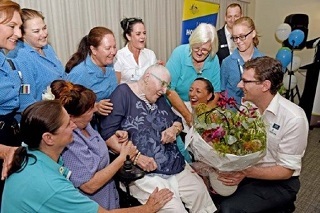 Mr Howarth established these awards to celebrate and bring to light those aged care providers in the Petrie electorate that have dedicated staff members showing their residents outstanding care and respect. Cameron Camp Master Class – Registrations now open! 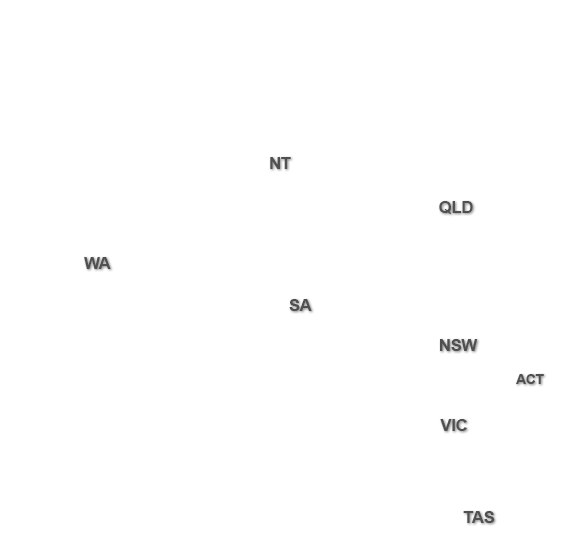 Dementia Australia is the leading national provider of dementia education. 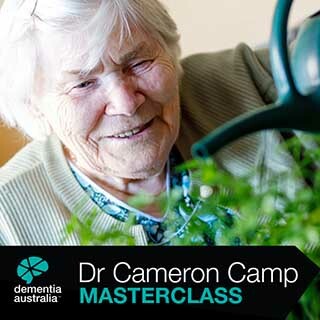 As part of the peak body’s work to educate and motivate health professionals to make positive and effective changes in their practice, Dementia Australia is inviting those working within the aged care sector to take part in a unique masterclass with internationally-known research scientist in the field of ageing – Dr Cameron Camp, Director of Research, Center for Applied Research in Dementia, Ohio USA. 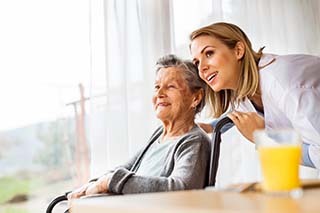 A new aged care navigation service is set to cut the cost of aged care consultations by thousands of dollars, with families saving on average $2000 – or 80 per cent below current market rates – to help them navigate the complex world of aged care.